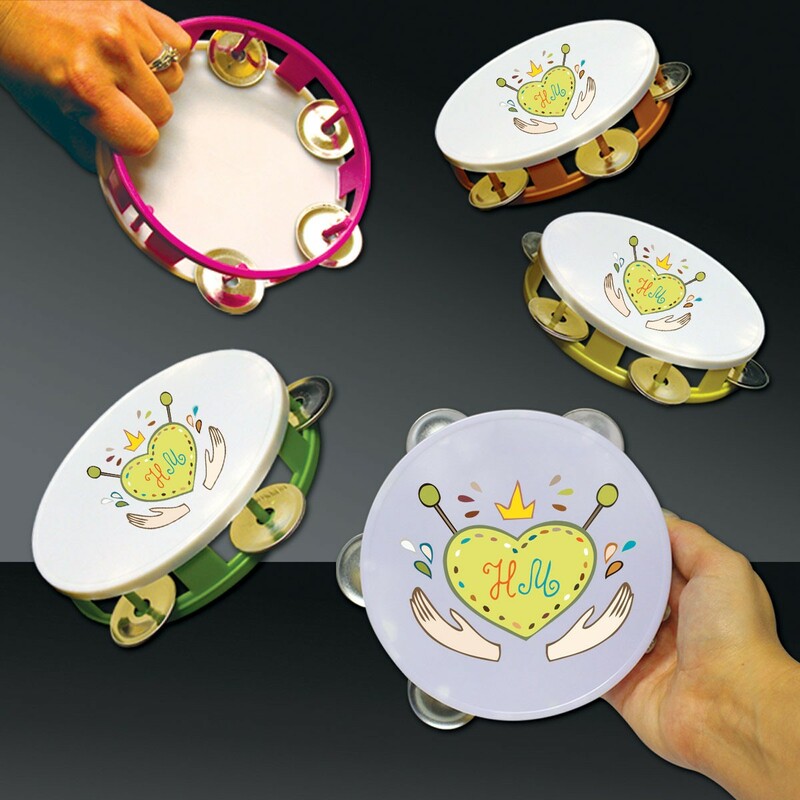 Make some music with our 5 1/2" Plastic Tambourines as your next money making promotional product. 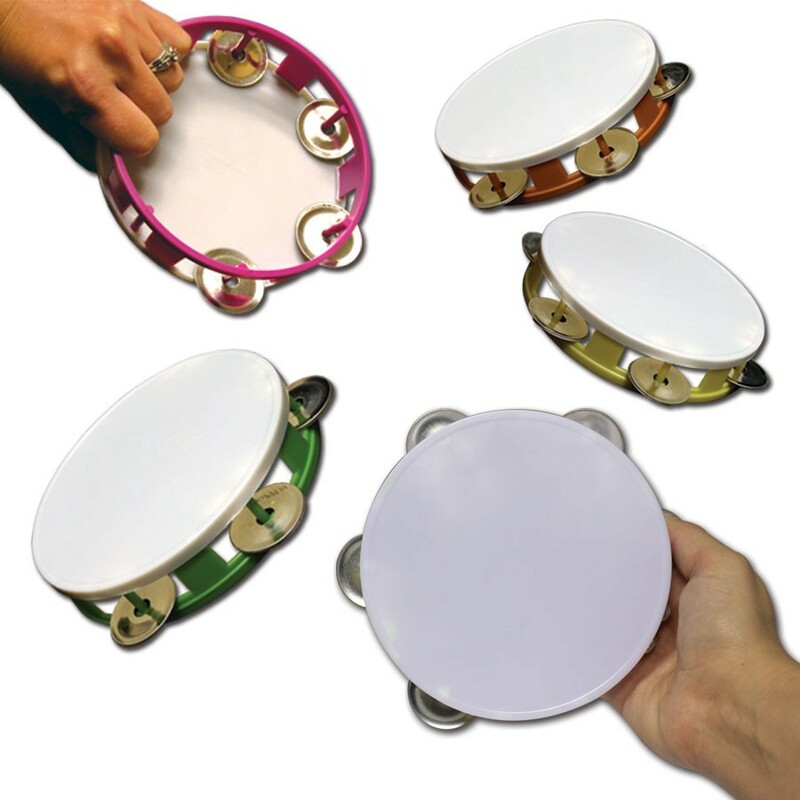 Our 5 1/2" Plastic Tambourines come in assorted colors and are priced per tambourine. Please order in increments of 12 tambourines. 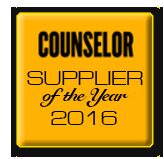 Sorry, we cannot guarantee color.